The FX Race Triathlon Shorts provides compression and muscle targeted support to critical areas in the legs and gluteus by decreasing muscle vibration, thus reducing the risk of micro tears and injury. Our special Oxy-Power material supports quadriceps and hamstrings like a muscle sheath and keeps them aligned, optimizing muscle performance and delaying the onset of fatigue. 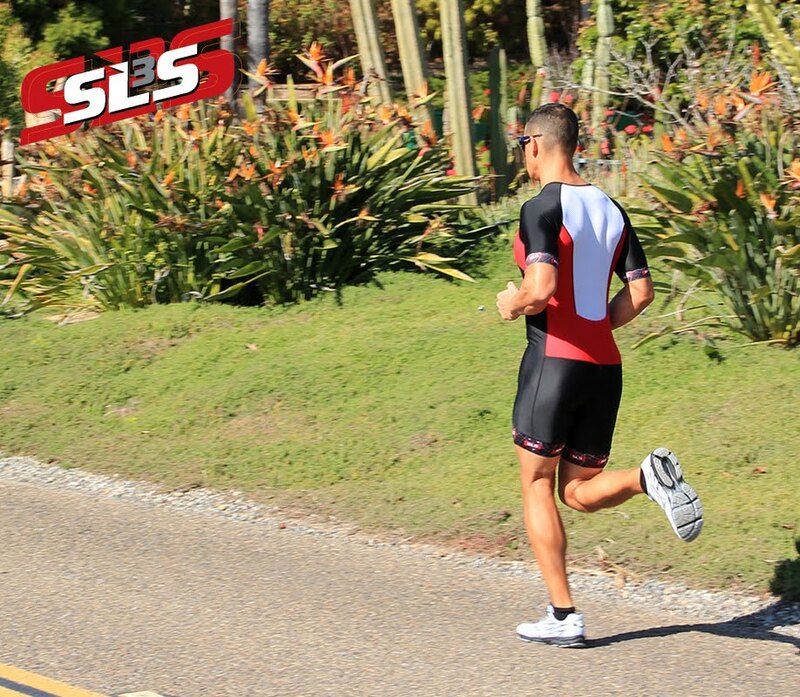 Leave the competition behind in SLS3 Intelligent Race Apparel™, designed to help you reduce lactic acid build-up, increase muscle oxygenation and enhance circulation which results in a better overall performance for you. 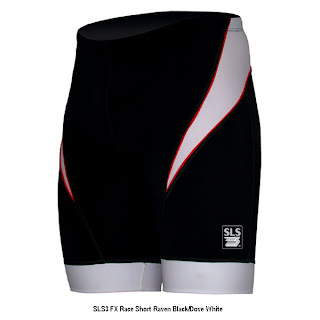 Many of our customers claim the FX short is the most comfortable short they have ever worn and well worth the $90!